 Ampthill Festival CIC are inviting food, arts & crafts and interesting experience vendors to apply to trade at the Ampthill Festival weekend on 5th, 6th and 7th July 2019. Do you have something interesting to offer, whether it be food, provide sessions for entertaining children of all ages and adults, or have something that can add to the spectacle that is the Ampthill Festival. If so please follow the link below and send us the information required to be considered. Applications close 19th April 2019 and we will notify vendors of a successful application no later than 30th April 2019.